Why Subscribe to My Newsletter - The Monthly Guide? Why Subscribe to My Newsletter? 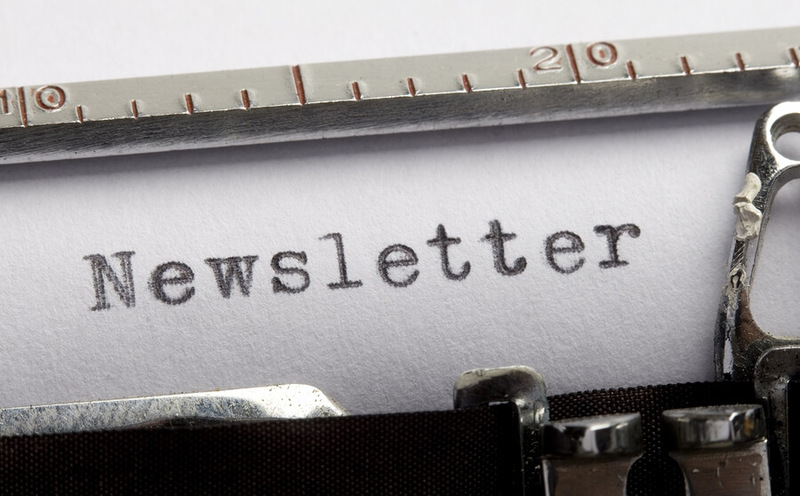 You will receive the latest newsletter delivered to your email inbox. You’ll have access to the Newsletter Archive. You can e-mail me your questions and actually get answers. Each newsletter has original content + carefully selected tips, wisdom, advice and inspiration gathered from books, articles, blogs, podcasts, and websites. These resources were selected to help you pursue your calling, create an independent source of income and grow your business. So you can accomplish your dreams, leave the job world or create a side income, live your life your way, and achieve wealth and freedom.